TV | Monitor | CRT – Rag and Bone Recycling LLC. 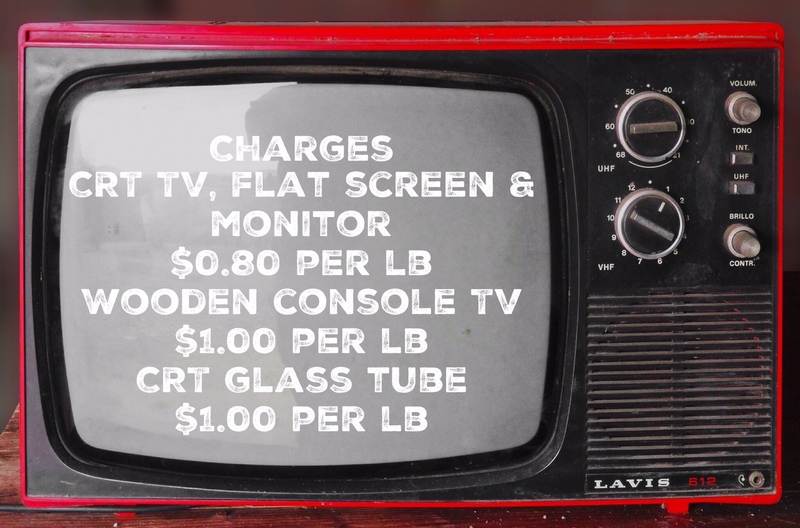 TV, Monitor & CRT drop off is CASH ONLY. Required to have cash at time of drop off or item will not be accepted.